The Florida Weightlifting Federation will be sending a men’s team and a women’s team to compete for a national title for the state of Florida. 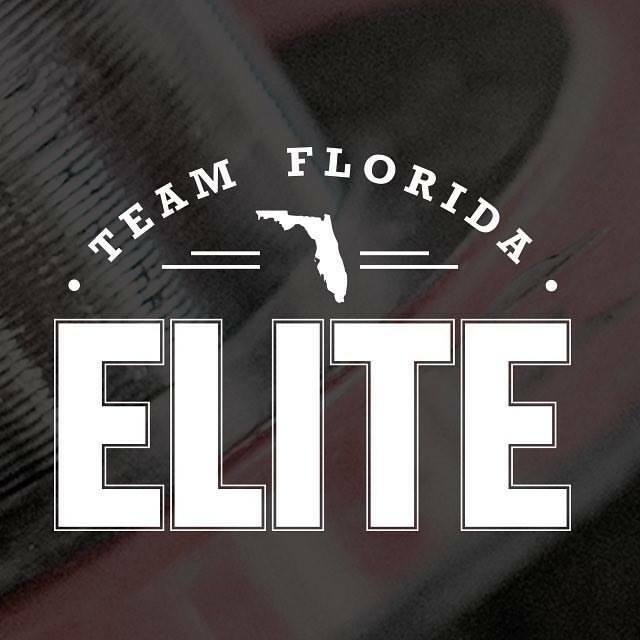 We are excited to announce our Team Florida Elite rosters for the 2017 USA Weightlifting National Championships. For a full start list and lifting schedule, please visit USA Weightlifting’s event page.